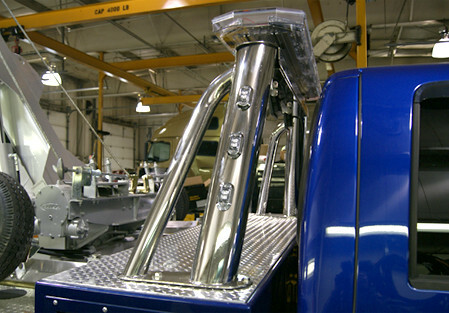 Set your truck apart with our new custom stainless steel light pylons. 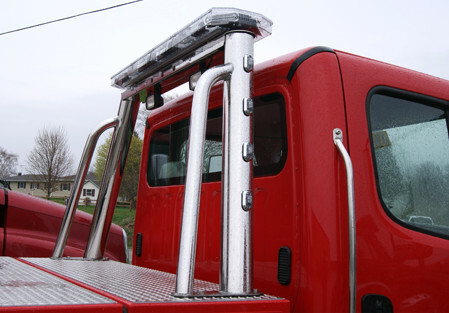 From Work Trucks to Heavy Wreckers, these light pylons can be custom ordered, or choose from our standard models for Dynamic and Jerr-Dan bodies. Paint matching to your body color.